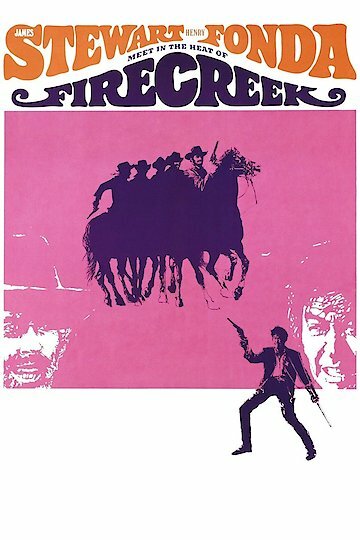 "JAMES STEWART -- HENRY FONDA MEET IN THE HEAT OF FIRECREEK"
Firecreek is a movie about a western town full of cowards who are against helping a peace officer from preventing outlaws from wreaking havoc on the village. Despite not having the citizens back him up, he decides to confront the outlaws, as he feels too proud to let them overtake his village. Only one boy decides to help the officer, however when he is murdered, the rage of the part time sheriff goes overboard as he will stop to no end to restore the peace and seek justice. Firecreek is currently available to watch and stream, buy on demand at Amazon, Vudu, Google Play, FandangoNow, iTunes, YouTube VOD online.